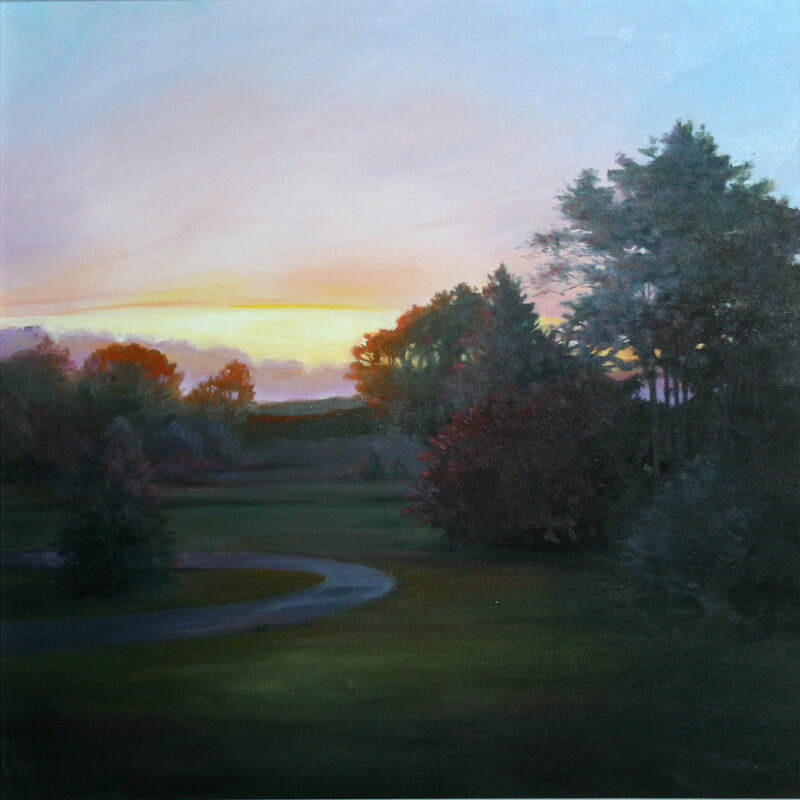 Paint whatever you like with the help of master pastelist Christine Ivers. 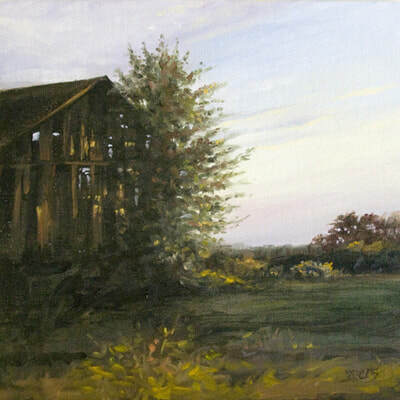 Chris will teach composition and color, and show how easy it is to create complicated paintings with little or no drawing skills. Chris will also show you how to experiment with different surfaces, which will be available to purchase in the class. All levels are welcome at these relaxed, fun classes! Material list will be provided when you register. ​Register TODAY for Pastels with Chris Ivers! 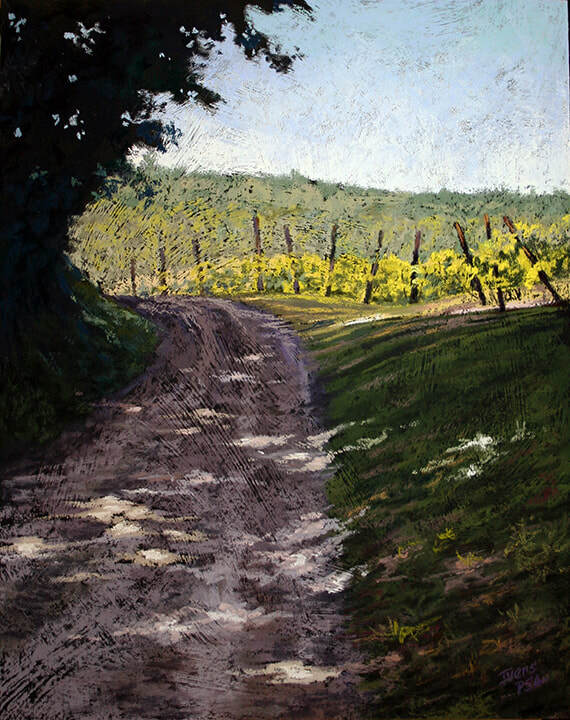 Don’t miss this opportunity to learn from Meriden’s own Christine Ivers, one of PaintAmerica’s Top 100 Artists,* who shares her expertise through workshops nationwide. Chris is a semi-retired advertising professional, who not only teaches painting but also helps artists to become better acquainted with the digital revolution that has evolved over the last decade. Chris attained a BFA in painting and two dimensional design, has worked in advertising as a Creative Director, and won numerous awards for her painting. She is an artist member of Salmagundi Club, NYC and is an Elected Artist at Lyme Art Association, Academic Artists of America, Catharine Lorillard Wolfe Art Association, as well as many other national organizations. 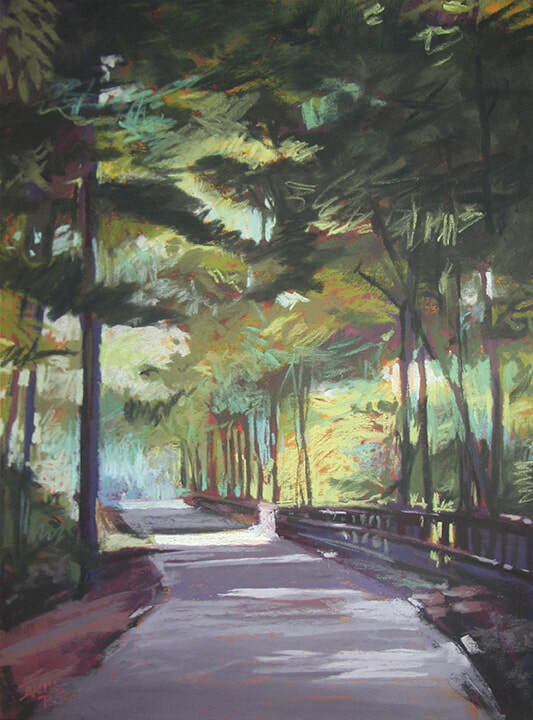 She is a Master Pastelist with Pastel Society of America, and a Master Circle Pastelist with the International Association of Pastel Societies where she is currently Vice President. Her work has been described as vibrant and textural with dynamic light. The effects she achieves can run the gamut between high contrast and a gentle softness that brings to life the paintings she creates. 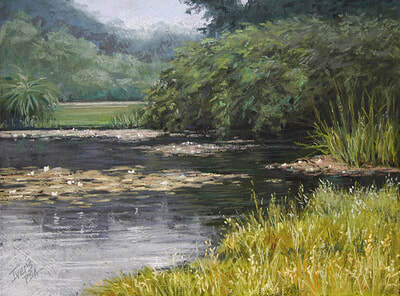 Chris paints with a freedom that is easily seen in the strokes of pastel as well as in her oils. This class is a tremendous opportunity to learn from a master!